Looking for a good theme for Cooking or Crafting? 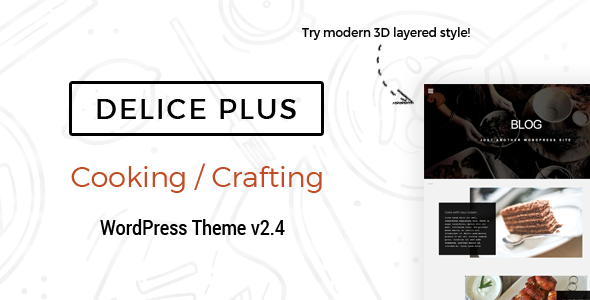 If you’re a housewife, chef, mom or just a lover of good food wanting to build a cooking blog or own website – Delice Plus theme is right for you! 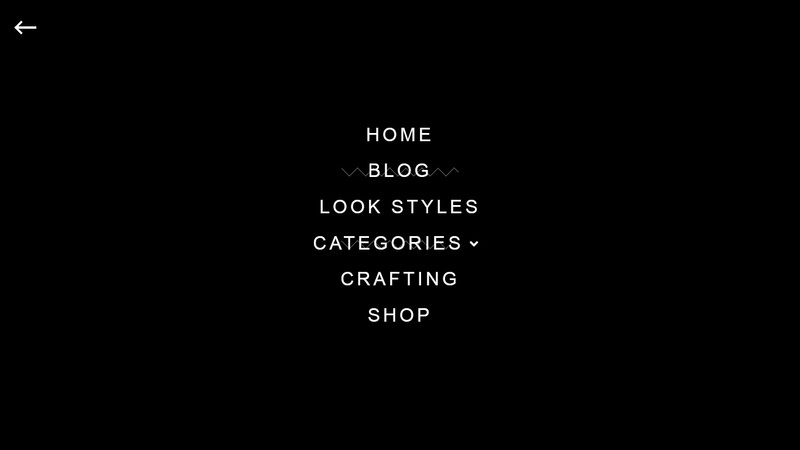 Also if you like crafting and to make something nice by your hands – you can use it for your website or blog. You can found instruction here. *Note: The photos shown in the demo are not included with the item! All images got from open web-resources and used with low-resolution quality as an example. If you have any questions – you can write us via Envato Contact form in our profile. Click image below to try new style! Amazing parallax effect to make a fancy WordPress cook&food site. WooCommerce 3.x, 2.2.x, 2.3.x ready: Packed full of features, perfectly integrated into your self-hosted eCommerce WordPress Theme. Built on latest Bootstrap 3 & FontAwesome 2. Contact Form 7 ready: a working contact form. Drag & Drop Layout Builder. + added Sample Data Wizard - EASY INSTALLER!